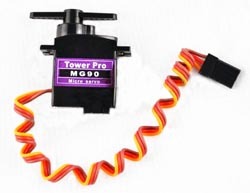 Automatic "window wiper" mode: make the servo swing like a window wipers in the biggest angle. 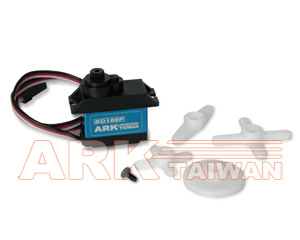 High quality, ideal choice for RC 450 Helicopter Tail. 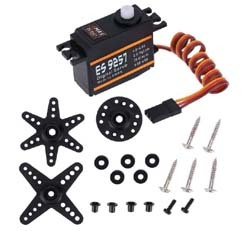 Speed @ 4.8v: 0.08 sec @ 60 deg. 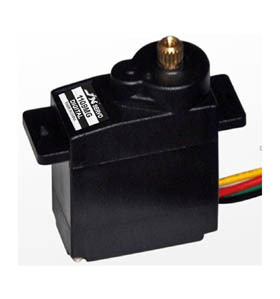 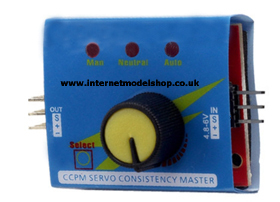 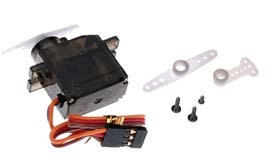 This Digital servo will fit a standard 9g servo fitting and has metal gears.. 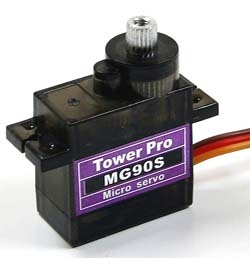 Same size as SG90 but with single bearing and metal gears. 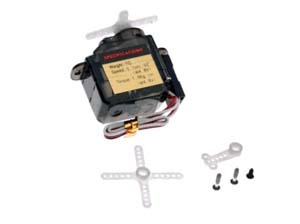 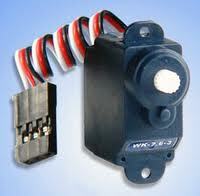 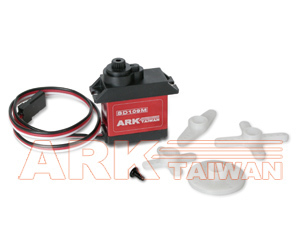 These are Walkera servos and do not come with arms.